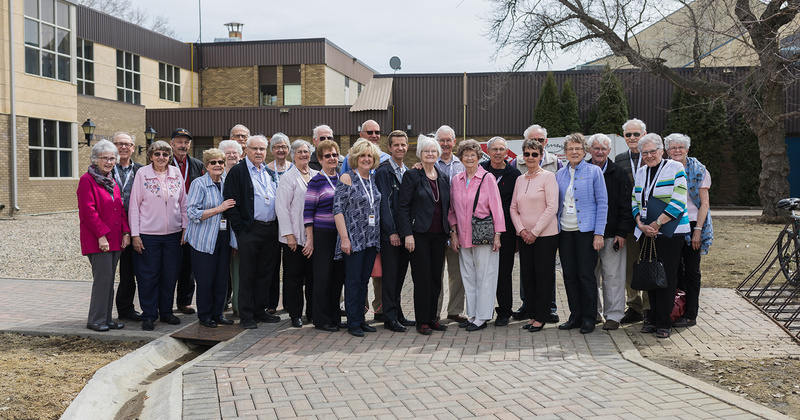 Briercrest College and Seminary would like to congratulate you on the 50th anniversary of your graduation from Briercrest Bible Institute! In recognition of 50 years we have planned a reunion for you and would like you to join us at Caronport on April 17-19, 2019 for our College and Seminary graduation. We are excited to celebrate this reunion with you and are anticipating a great time of fellowship, reminiscing and encouragement. 5:30 pm - Graduation Banquet in the Edwards Chapel (Check with the banquet hosts for your assigned seating). Please register by March 30, 2018. Registration List - see who has already signed up to be here!